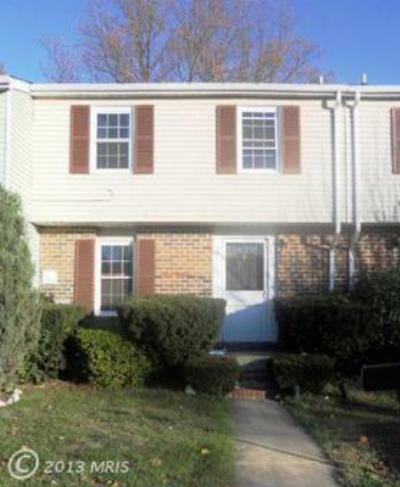 Rentals in the Parkville subdivision of Baltimore County go very fast. 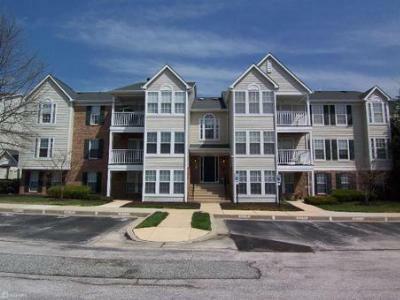 This is due to PArkville's desireable location, being close to I95, 695, shopping, and restaurants. It is basically convenient to everything! Here are the two rentals that are active currently in Parkville. Better hurry! They will be gone! I Specialize in helping buyers and sellers invest in real estate in Harford and Baltimore Counties of Maryland area including Parkville, Nottingham, Perry Hall, White Marsh, Middle River and the surrounding Greater Baltimore areas. I have 10 years experience in the real estate industry. As a REALTOR with Exit Preferred Realty, I bring special tools and solutions that exceed the expectations of my clients.